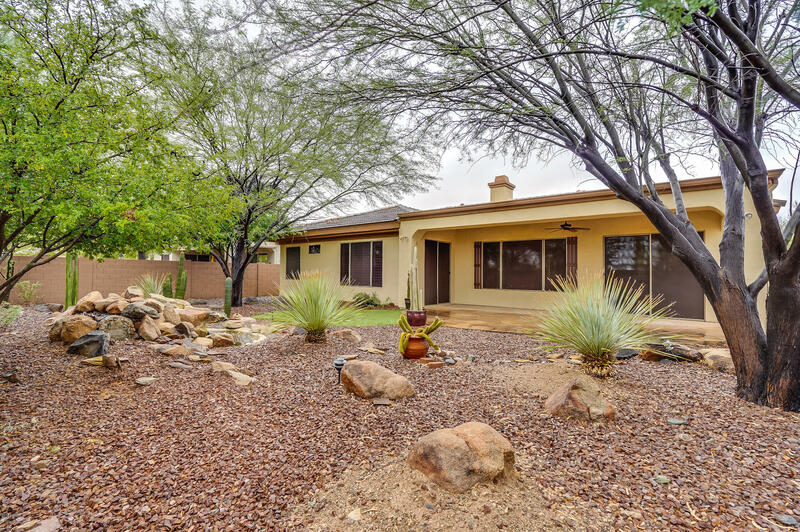 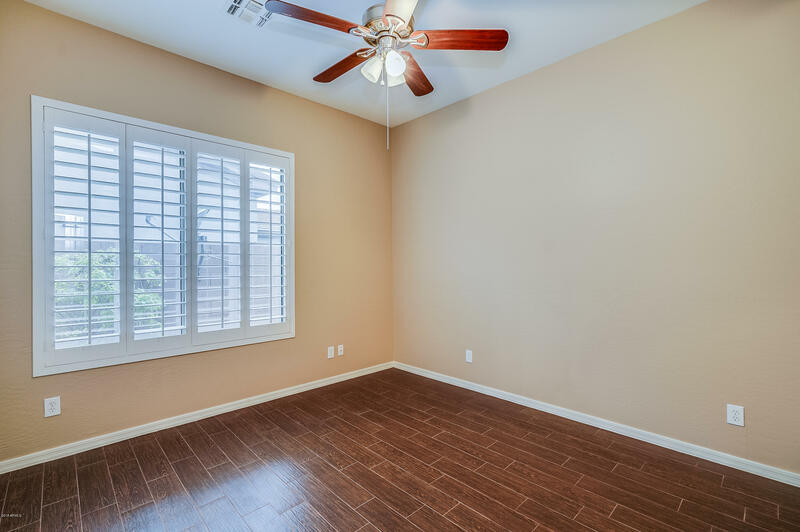 This beautiful 2BD/2BA home offers fresh paint, tiling and new carpet throughout the home. 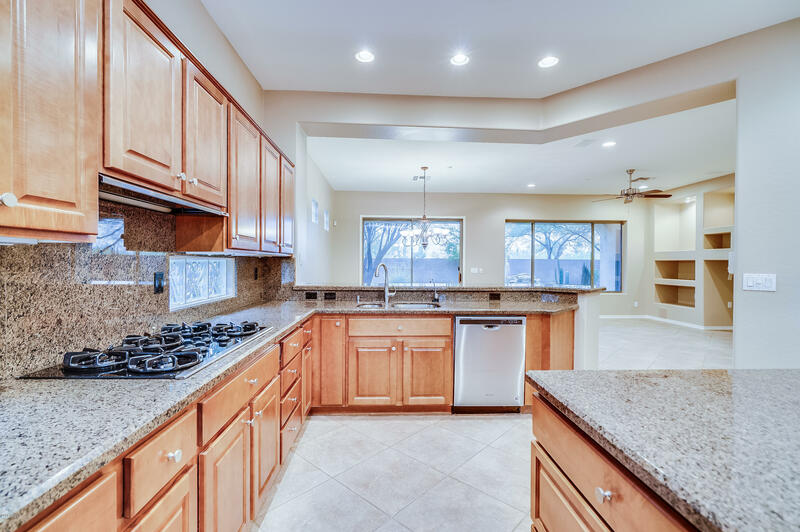 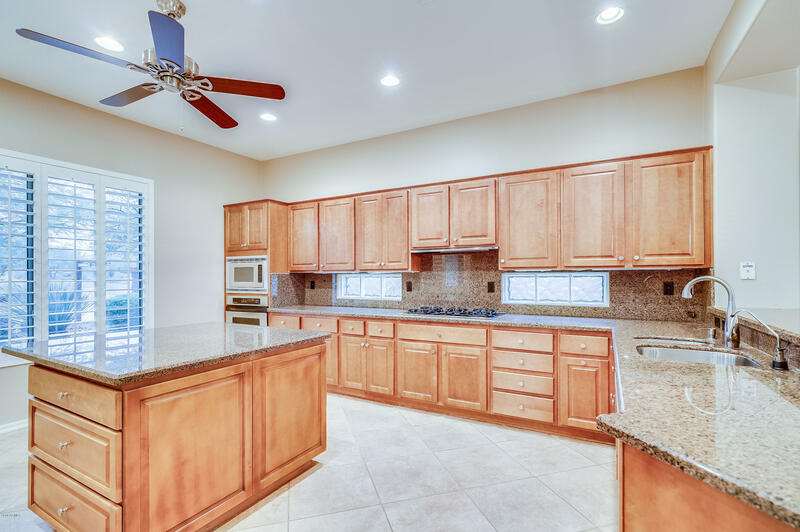 The Kitchen has granite counter tops, a gas range and built in appliances. 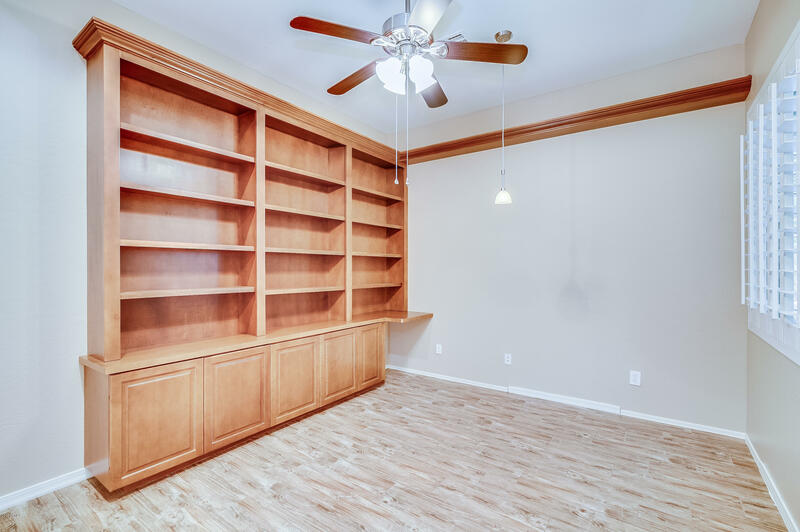 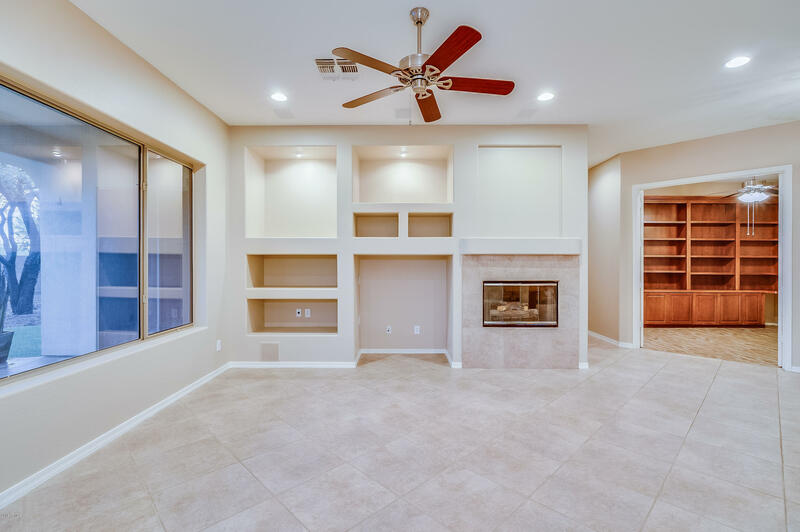 The home offers a library with built in bookshelves and a living room with a gas fireplace. 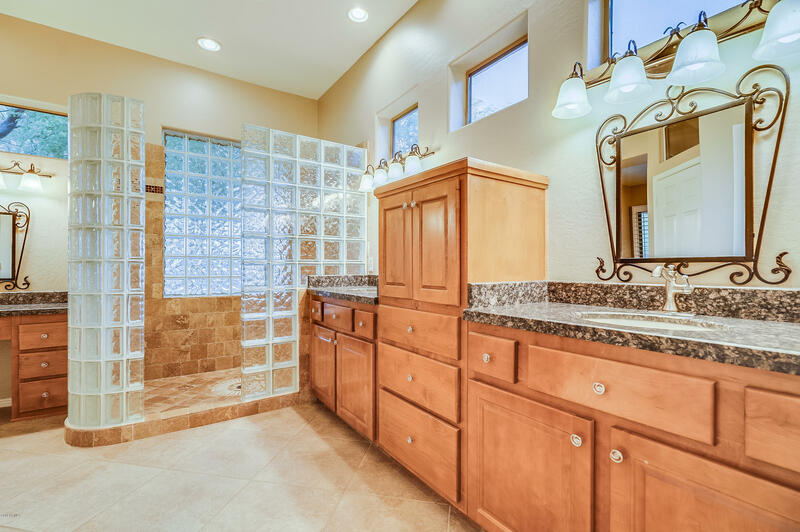 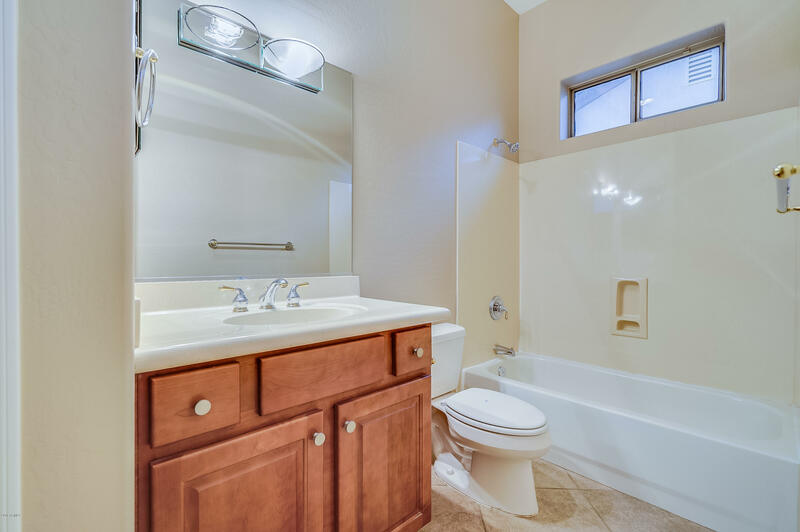 The Master has a spacious en suite with dual vanity and large walk in closet. 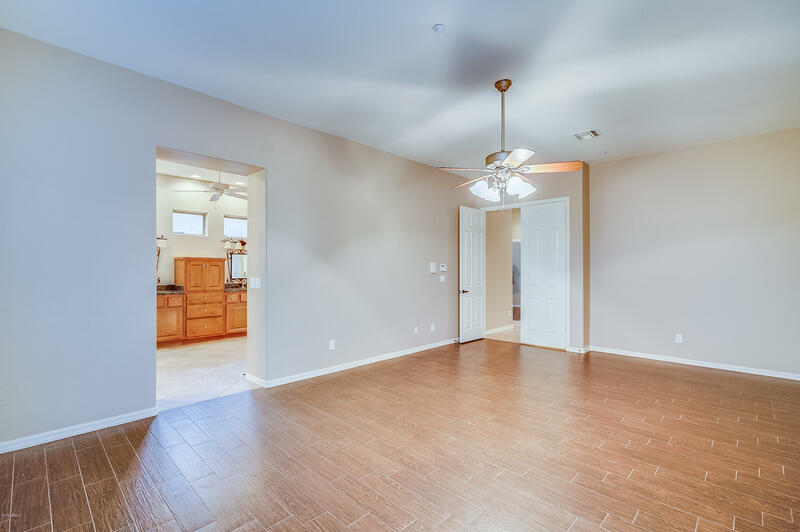 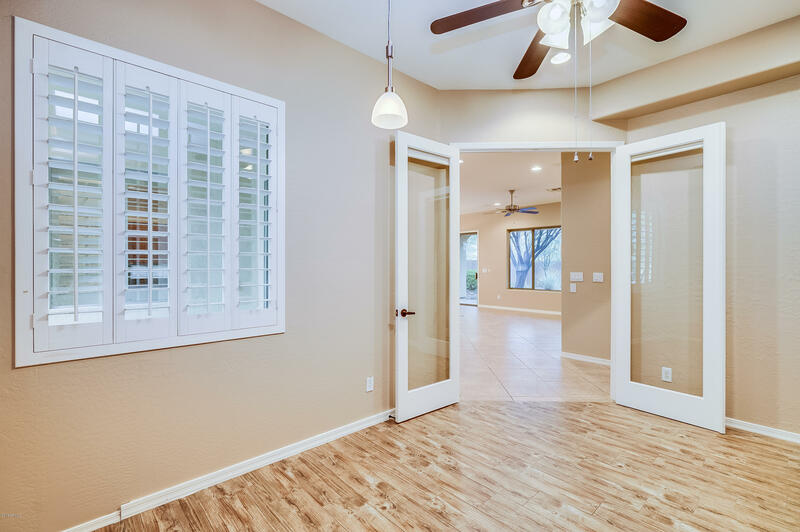 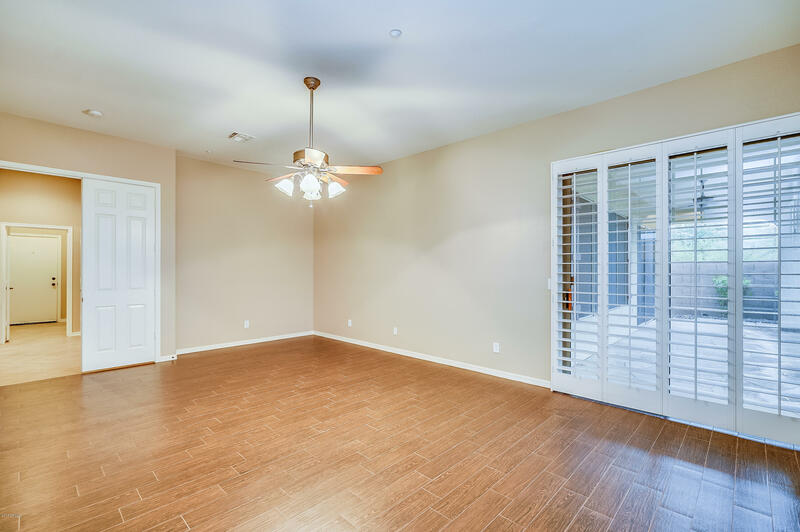 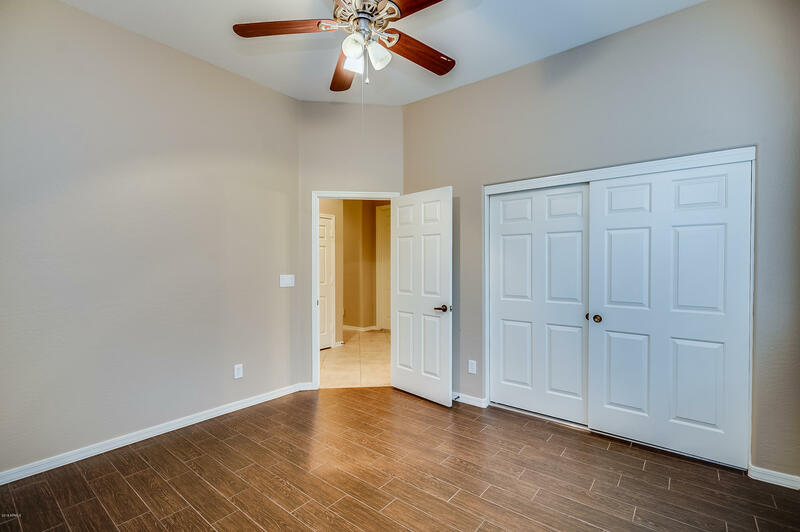 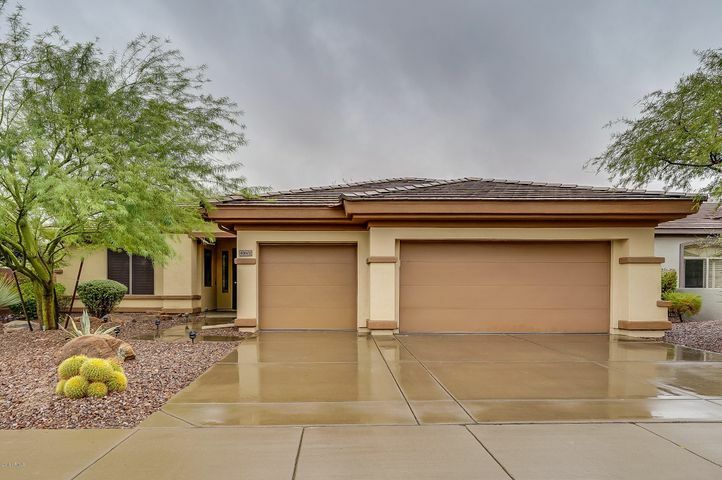 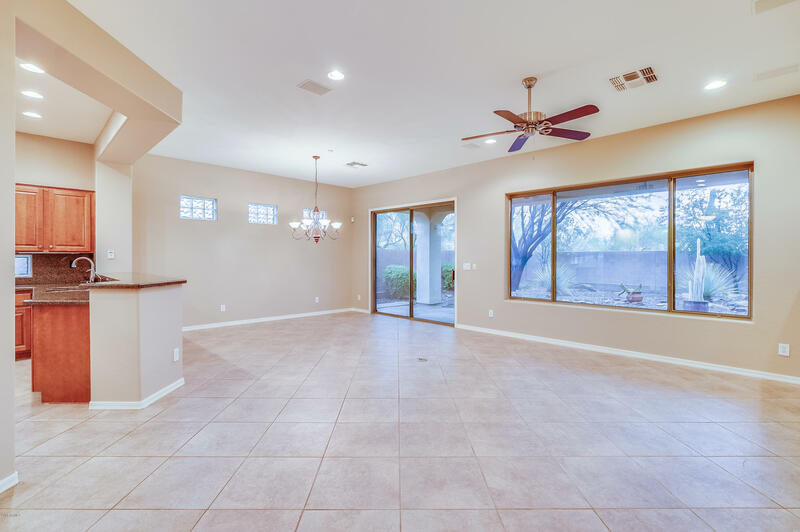 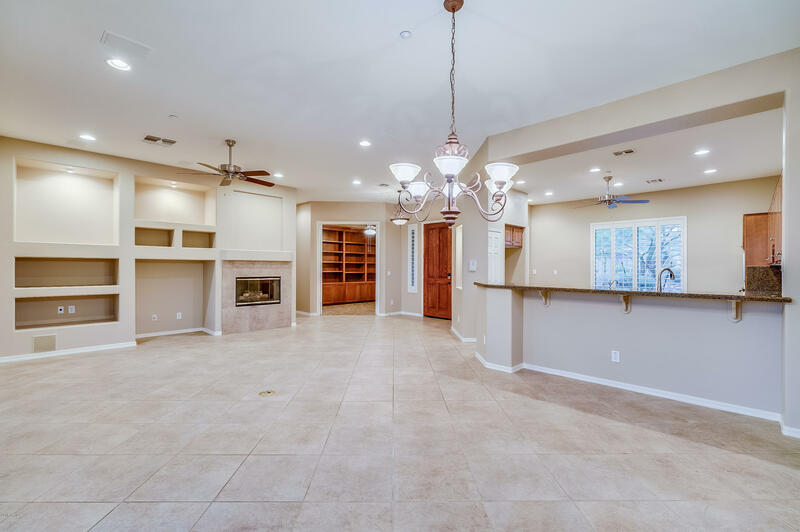 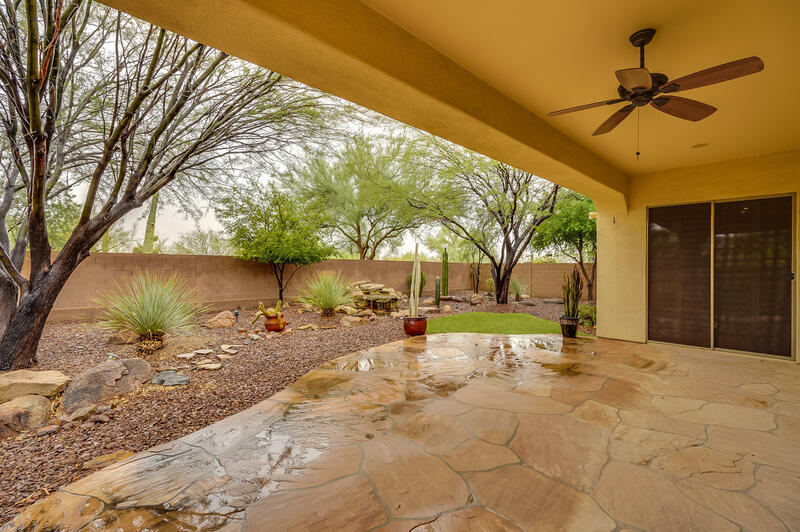 With close access to the I-17 freeway, you are only a short walk to the Anthem Community Park.